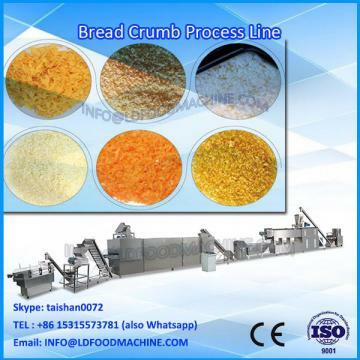 2.The long and sliver shaped breadcrumbs are of porous structure inside. 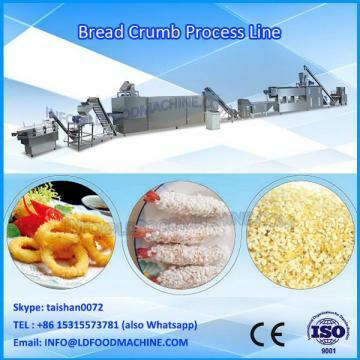 3.After frying, the crumbs become straight up bit by bit. They are not only puffed and nice in appearance but also crisp and delicate in taste. 4. 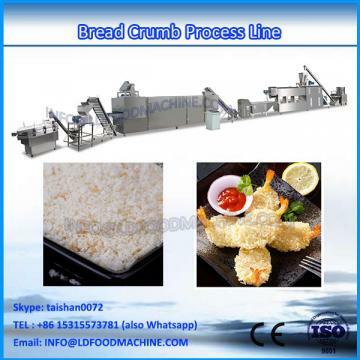 Automatic High Efficient Bread Crumbs Panko production line is specially designed and developed according to market demand.